A majority of complications to the hip joint can often be related to acetabular labral tears, or ALT, and in up to 80 percent of cases, these can also be identified alongside intra-articular snapping hip syndrome. 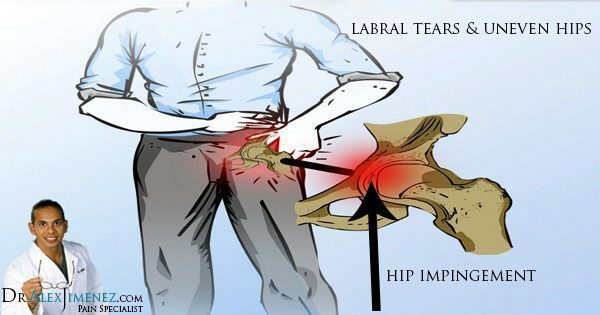 Labral tears in the joints of the hip account for hip and groin pain symptoms of approximately 22-55 percent of individuals affected by the injury. Research suggests that an untreated ALT may increase the risk of degenerative hip arthritis, which has created a widespread interest within many healthcare professionals. In the past ten years, the examination and imaging techniques utilized to diagnose acetabular labral tears have been increasing greatly, although these assessments are still considered to be complex. Foremost, by reviewing the anatomy and biomechanics of the acetabular labrum, the evaluation techniques and the treatments, individuals can learn to understand the options for managing their labral tears. 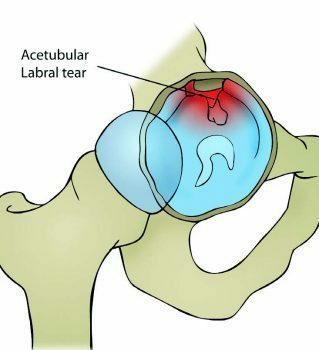 Acetabular labral tears are difficult to diagnose and, despite of current advances in medical imaging and assessment techniques, one report established that on average, patients with an ALT visited three healthcare providers and waited for approximately 21 months before the injury was properly diagnosed. As a medical professional evaluates an individual with a suspected hip injury, femoro-acetabular impingement, or FAI, and acetabular cartilage damage as well as MRI imaging should be utilized to further support a diagnosis. Acetabular labral tears are often caused by cutting, pivoting, twisting and repetitive movements from end range hip flexions frequently practiced among tennis players, football players and runners. Researchers from the New England Baptist hospital in Boston, USA identified 273 athletes who also had articular cartilage damage from the 436 labral tear arthroscopies analyzed, almost 62 percent. However, the exact nature of an ALT injury may not always be clear to the individual, as these may also be degenerative, congenital or traumatic in its occurrence. During a physical assessment for any hip-related injuries, it is essential to be observant of other non-musculoskeletal related pathologies. Hip pain may be associated to acetabular labral tears but hip complications can also be the result of lumbar spine or pelvic girdle dysfunction, abdominal viscera and issues with the peripheral nervous system. 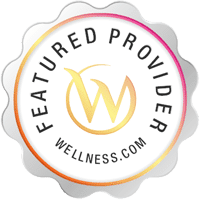 Symptoms of pain while resting, pain at night, fever, night sweats, unexplained weight loss are indicators of a non-musculoskeletal pathology which may require referral for further examination by a specialized healthcare provider. Hip pain may also be related to the abdominal and pelvic organs and a musculoskeletal injury must not be presumed. An individual with an undiagnosed ALT may also be affected with synovitis and experience joint inflammation which can force them to adopt positions of hip flexion, external rotation and slight abduction, causing the capsule to be at its largest potential volume to reduce the stress on the labrum. Positions which include flexion and or abduction have been determined to increase the overall weight on the labrum and these are consciously avoided. The joined, compressing position of flexion, abduction and internal rotation, best referred to as FADDIR’s test, increases stress to the labrum but it is also a contributor to intra-articular hip pathology. Individuals with acetabular labral tears may also report pain while squatting, stepping up with the affected extremity, or while sitting in a chair with the hips positioned lower than the knees. 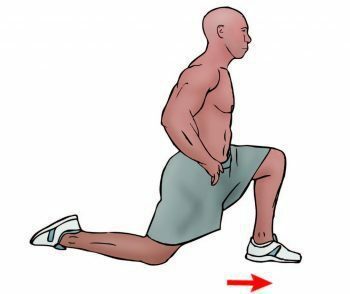 Additionally, an individual with an ALT is unlikely to extend the hip fully when running as this places the greatest amount of weight to the anterior joint capsule, subsequently adding stress to the anterior labrum. Hip arthroscopy is a popular treatment utilized for individuals presenting symptoms of an ALT longer than four weeks, which has also been confirmed by MRI, or magnetic resonance imaging, and/or MRA, or magnetic resonance arthrogram. Hip arthroscopy for an ALT may include either labral debridement or labral repair. Different from surgical repair, there is limited support for conservative treatments for acetabular labral tears. However, researchers from Sao Paulo, Brazil have provided a case series of four individuals that underwent a rehabilitation program for this type of hip injury without surgery. The four individuals were diagnosed by an MRI scan and underwent a 3-phase program with the first being pain control, hip stabilization, re-education and correction of abnormal joint movement. Phase two focused on restoring normal range of motion, muscular strength and started sensory motor training. The final phase of their rehabilitation program focused on preparing the athlete to return to their specific sport. The four individuals involved in the case series were in their mid-twenties and were from both sedentary and athletic backgrounds. The outcome of the conservative rehabilitation program leads to the individual’s pain level decrease, improved function and corrected muscle imbalances. 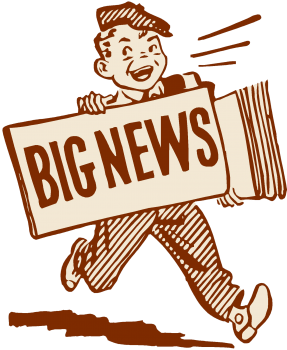 Their muscle strength increased with the hip flexors from 1 percent to 39 percent, hip abductors increased muscle strength from 18 percent to 56 percent and the hip extensors increased their muscle strength from 68 percent to 139 percent. The results of the research were considered limited, as the case series only evaluated four individuals but nevertheless, the outcome could provide a proper approach while a patient is awaiting an arthroscopy. After experiencing an ALT, or acetabular labral tears, the individual should limit the amount of weight they place on their limb by 50 percent for approximately 7-10 days, with flexion limited to 90° for 14 days. A labral debridement, or the removal of damaged tissue or foreign objects from a wound, has no limits following a surgical procedure into abduction, internal or external rotation or extension. In contrast, repairing acetabular labral tears should maintain non-weight bearing or toe-touch weight bearing for three to six weeks after a surgical operation. During labral repair, the individual should maintain conservative ranges of movement while internal and external rotation should be conservatively moved into for 3 weeks. It’s essential to remember that if other procedures are carried out, such as micro fracture repair, then protocols following a surgery may be different. In the immediate time period following a surgical operation, it is essential to manage pain, reduce swelling and begin early carefully moving the affected limb, but it is also essential to focus on other factors such as core activation and abductor control. Decreased activity of the hip abductor muscles has been previously linked to various lower extremity injuries and symptoms, including anterior knee pain. Therefore, once the individual begins to restore the natural range of their hip, it is essential to encourage them to activate the deep hip and trunk stability muscles to prevent secondary injuries from developing in the future. During this stage of rehabilitation, it is essential to restore normal range of movement while focusing on increasing strength and developing flexibility of the muscles crossing the hip joint. While in this phase, the individual has a great opportunity to develop cardiovascular fitness and functional control of their hip. 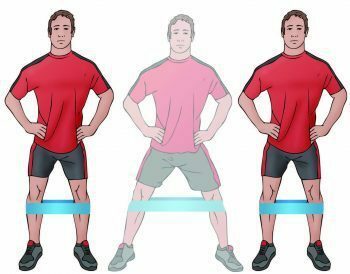 Functional stability exercises should be practiced in a standing position, making sure to maintain and improve stability in order for the individual to be able to return to their normal sport participation. 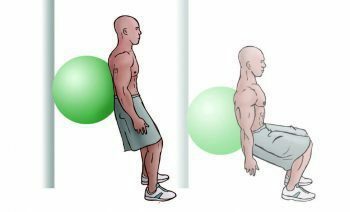 Exercises to include in this phase are walking lunges, lunges with trunk rotation over the front leg and a Swiss ball program appropriate for challenging the core muscles. This phase of the rehabilitation program includes preparing the athlete for their return to their specific sport, emphasizing on specific protocols to train the individual around the task they will be performing. If the athlete is a defender in football, they should be replicating tasks specific to their position. Prior to the individual resuming full training, they must be able to demonstrate the same neuromuscular control as the unaffected side. In conclusion, an individual with suspected acetabular labral tears should have their injury confirmed using an MRI or MRA to properly determine the presence of an ALT but also to exclude any referred pain which could be signaling the presence of another musculoskeletal injury. An appropriate rehabilitation program should be started immediately to improve the function of the hip, control and to manage pain and ultimately restore the individual’s overall health. This will allow the athlete to proceed through any procedures with greater ease having already commenced a rehabilitation program.